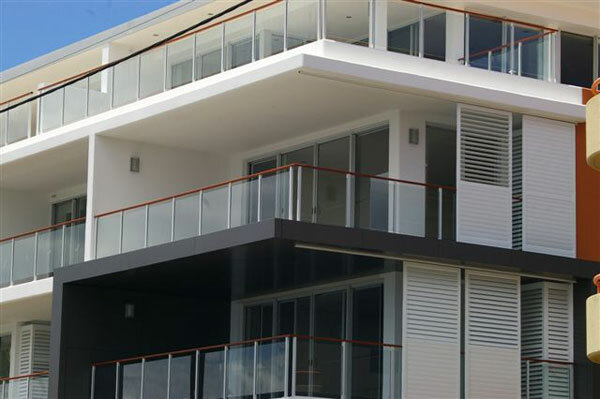 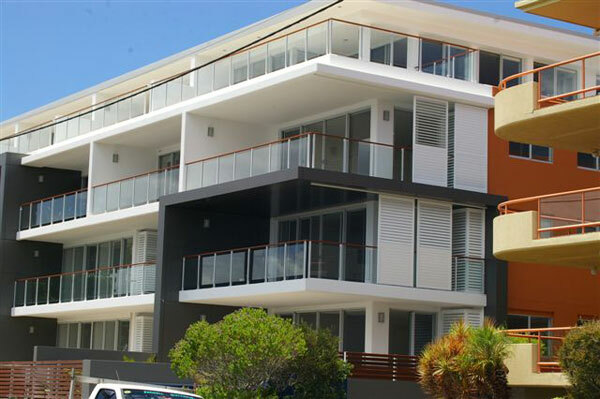 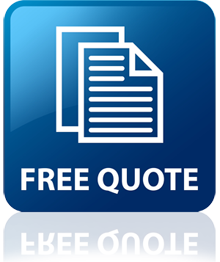 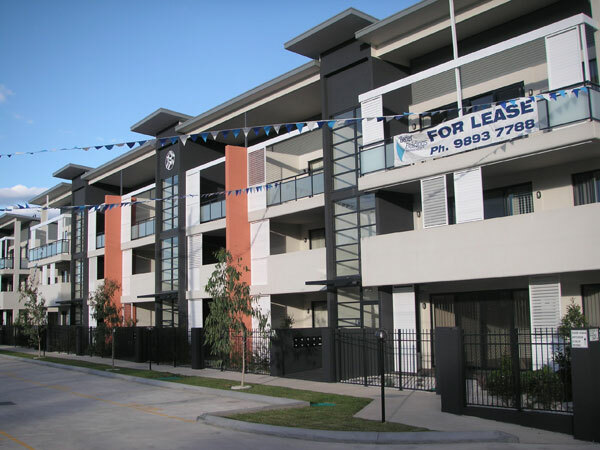 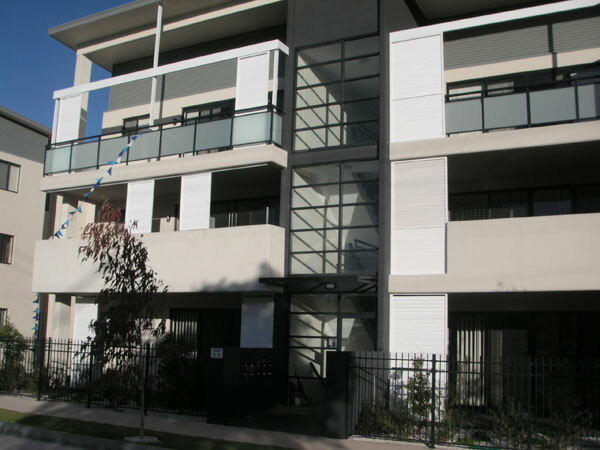 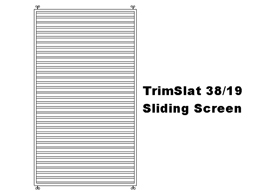 Trimlite's exciting range of Sliding Screening products are ideal to create a stunning modern appearance with the added benefit of low maintenance screening. 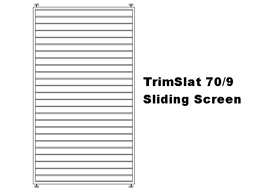 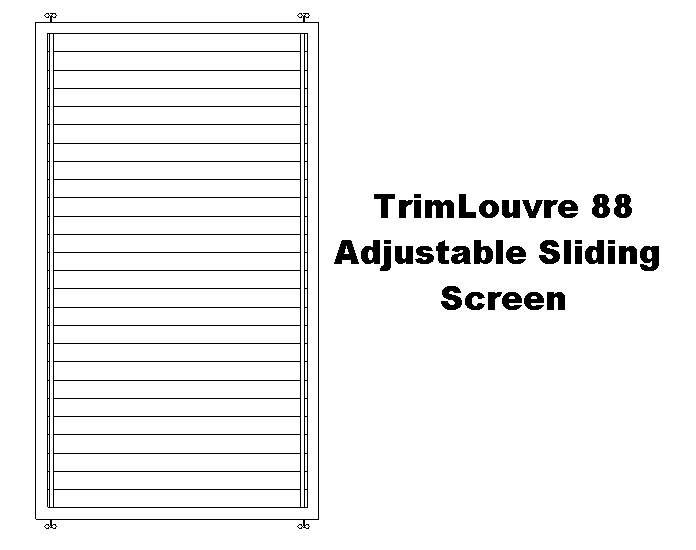 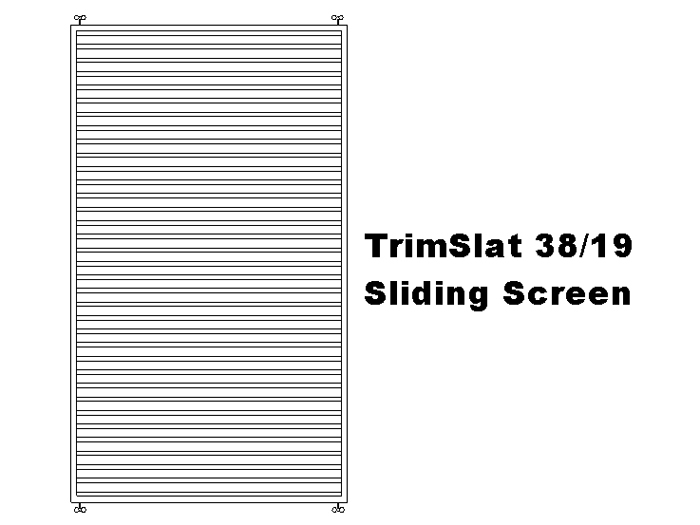 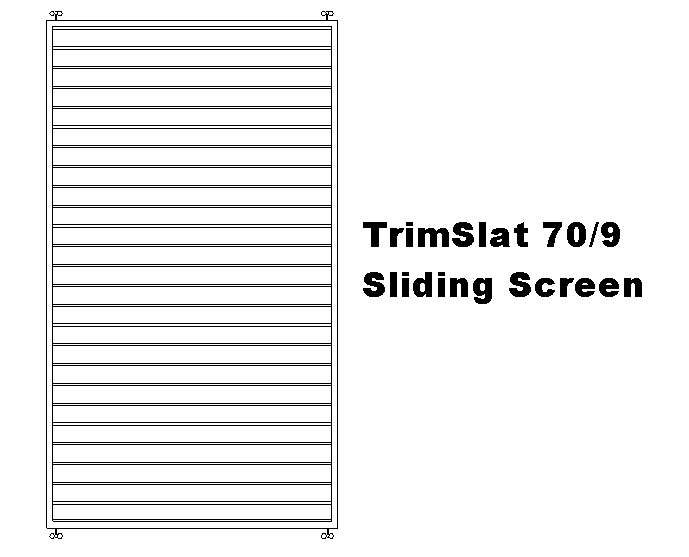 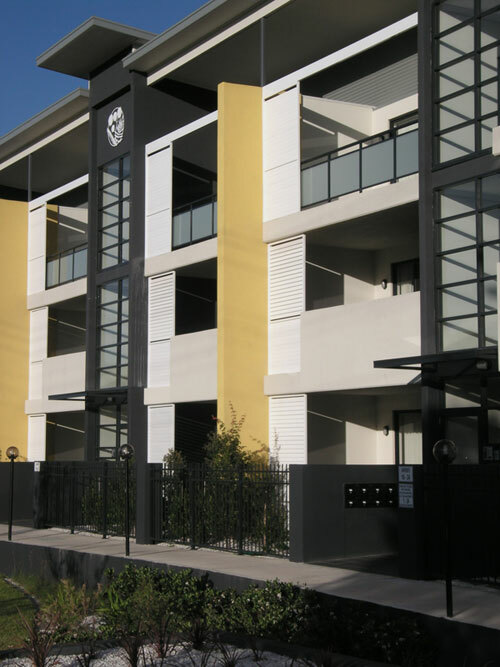 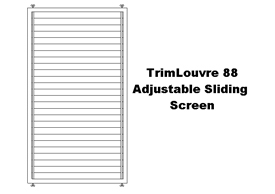 Trimslat and Trimlouvre sliding screens utilises the same ultra strong Snaplock technique that is used in the Trimlite range. 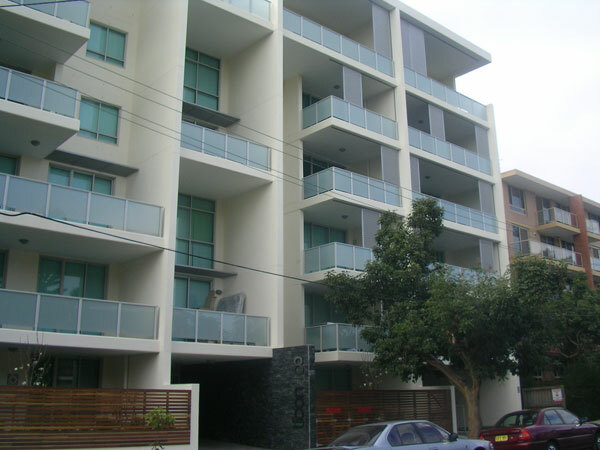 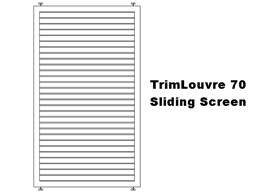 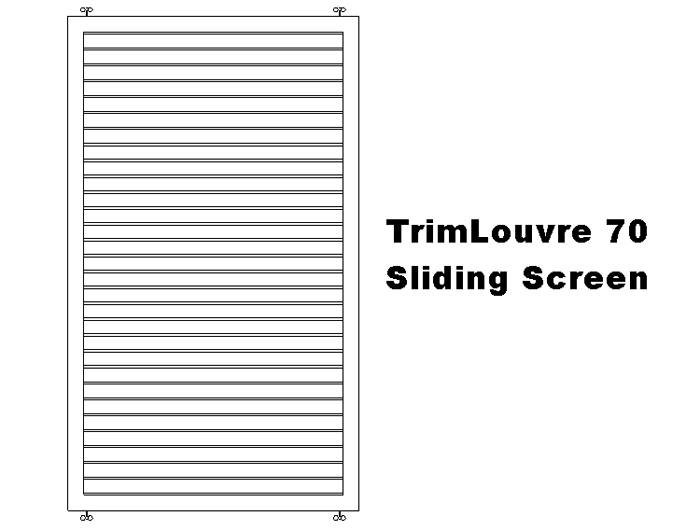 Trimslat and Trimlouvre Sliding Screens are custom made to suit your requirements and are ideal for adjustable privacy and as a sunblock.